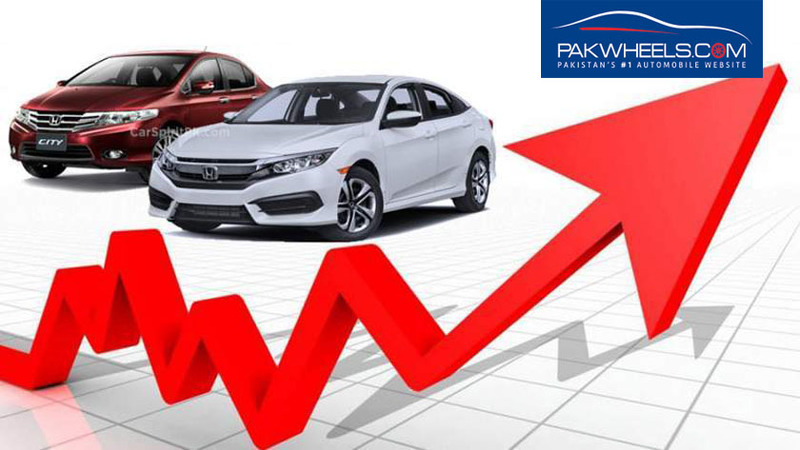 The sales of bikes and three-wheelers in the country have increased by 12% on Year-on-Year, as per Pakistan Automotive Manufacturers Association (PAMA). As per the details, the sales of Atlas Honda is up by 20% month-on-month, it sold 96,008 units in September 2018 whereas the company shipped 80,012 bike units in August 2018. 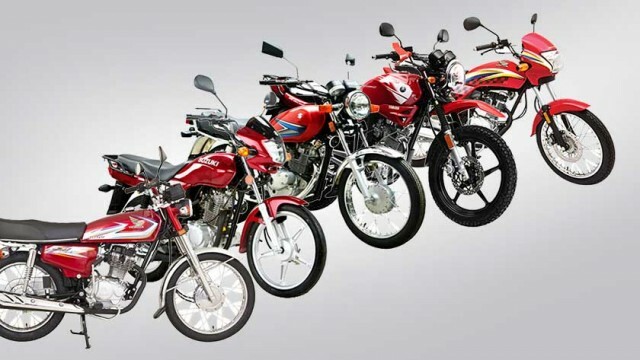 In the last three months, it sold 266,029 units of bikes, which clearly shows that the company is going strong. Moreover, it is to be noted here that Atlas Honda has increased the rates of its bikes by up to PKR 4,000. Aside from Honda, the sales of United Autos has also gone up by 22% to 40,654 units month-on-month. The company sold 33,350 units in August 2018. United has also launched its 800cc hatchback and 1000cc pickup for consumers to grab more market share, let’s wait and see how people react to these new vehicles. Moving onwards, Suzuki sold 1922 units in September 2018 and 1,837 units August; there is an increase of 5% in sales month-on-month. The sales of Yamaha was down while Road Prince sales surged. Yamaha and Road Prince sold 2,003 and 17,066 bikes units in September. Coming to the three-wheeler segment, United Autos shipped 1,278 bike units in September and 825 three-wheelers in August. Furthermore, Sazgar sold 1,630 units and Road Prince 364 three-wheelers. Additionally, due to the depreciation of the rupee, the Chinese rickshaw and bike manufacturers have increased the prices of their products by Rs 15,000 and Rs. 1000, respectively.